Have A Limited Amount At The Door! 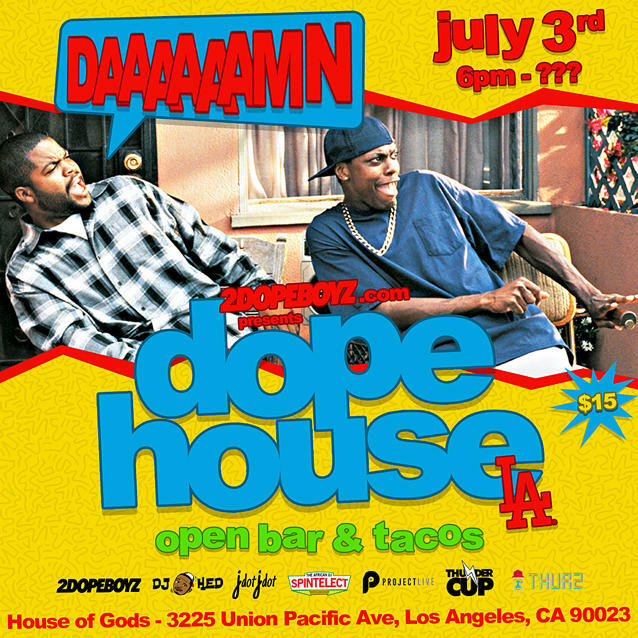 It's the summer, so you know that the #DopeHouseLA has to make its way back home. Clear your schedules on July 3rd, because you're about to be a part of one of the best house parties in Southern California. 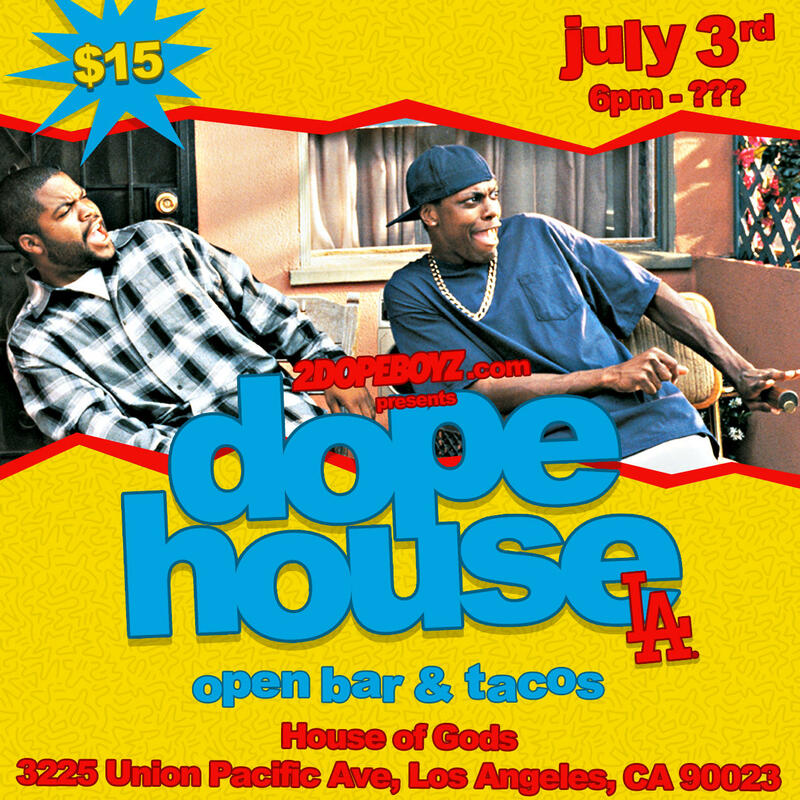 House Of Gods is the place, free alcohol will be aplenty, great music will be played, and best of all everybody's VIP. Copping a $10 ticket means that you're basically going to spend your Independence Day Weekend poisoning your liver on a budget. THESE ARE VERY LIMITED, so once they're gone they're gone. Or, you're smart enough to realize that buying a ticket online will save you more time and money.  Purchasing a General Online Ticket is cheaper - and faster - than trying to cop one at the door. Buying one of these tickets will also include a special gift: a free, branded #DopeHouseLA cup. These are larger than the general cups given throughout the party; needless to say you'll be getting more booze for your buck. Note: One cup per ticket. Once a cup is purchased, you're required to hold on to the cup for the entire #DopeHouseLA to continue getting the larger refills.